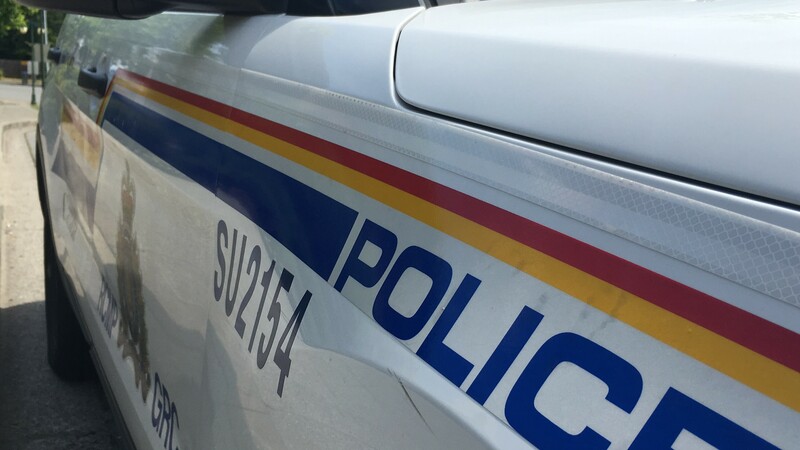 Following a three-month investigation by the Surrey RCMP Robbery Section a man has been charged in relation to four robberies which took place at a Surrey convenience store. The investigation began after a robbery occurred on October 23, 2018, at convenience store in the 15100 block of 96 Avenue. Three further robberies then occurred at the same location between October 23 and November 29, 2018. The Surrey RCMP Robbery Section investigated each occurrence, gathered evidence and liaised with other police agencies, which lead to the identification of the suspect and linked all four robberies together.